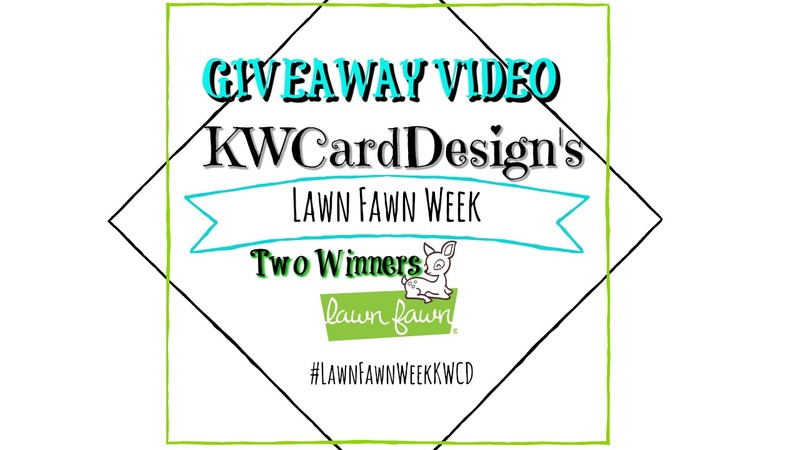 KWCardDesign : Lawn Fawn Day 4 - Giveaway! 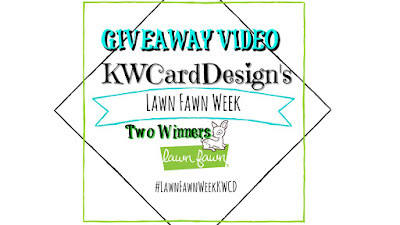 There is no place here to link to the video that I can find?? ?